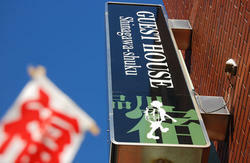 We are a friendly hotel for budget-minded travelers, located in Minami-Senju, in the North-East of Tokyo Metropolis. Combining hostel-like features, like reasonable rates and two common areas, with hotel-like features, like private rooms and all-night building entry, Juyoh Hotel is a place where low-budget doesn't mean cheap. If you have any questions or comments, feel free to swing by the front desk. Our friendly staff are ready to help. Please enjoy your stay!! The guest kitchen is available from 7:00am-0:00am on weekedays and 8:00am-0:00am on weekdays. Public computers for free is available at the lobby. Also free Internet access via WiFi is available in the room as well as in the lobby area. The Shower rooms (free body soap and shampoo are inside) are open for 24 hours. 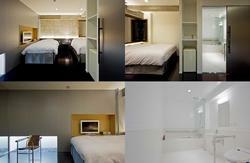 We have a private bath which you can book at the reception desk for 300 yen per hour. From Minami-senju station on Hibiya metro line: Take South exit. Cross the overpass in front of the exit and walk down to the left side. Walk straight along the main street. It takes 10 minutes walk from the station. From Minami-senju station on JR Joban line: There is only one exit. Walk the path along the rail track and turn to the left at the end of the main street. 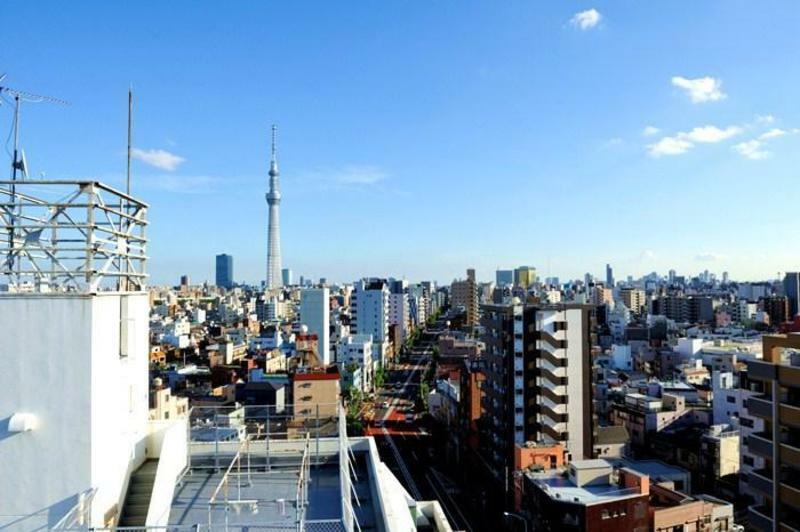 Walk under the rail track then you will see the South exit of Minami-senju station on Hibiya metro line. Cross the overpass in front of the exit and walk down to the left side. Walk straight along the main street. It takes 10 minutes walk from th station.